The newly-released iStick TC200W MOD by Eleaf, powered by three 18650 batteries, supports VW/TC(Ni/Ti/SS/TCR) modes. It looks fashionable with the unique design of flip-open battery cover and the innovative streamlined shape. 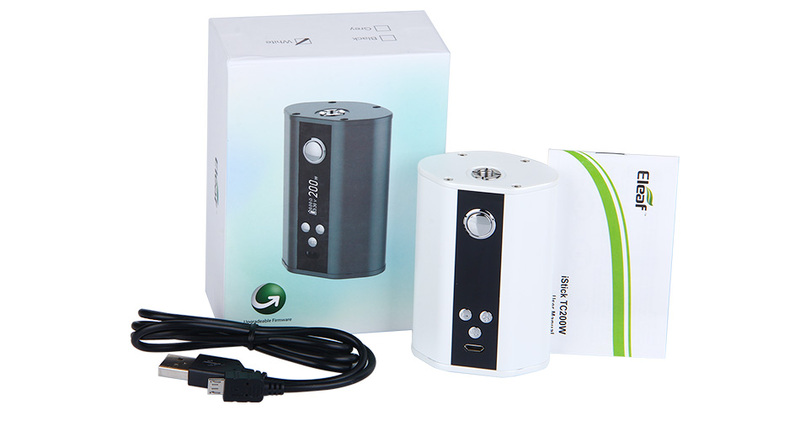 With Max output 200W, this MOD brings huge vapor. 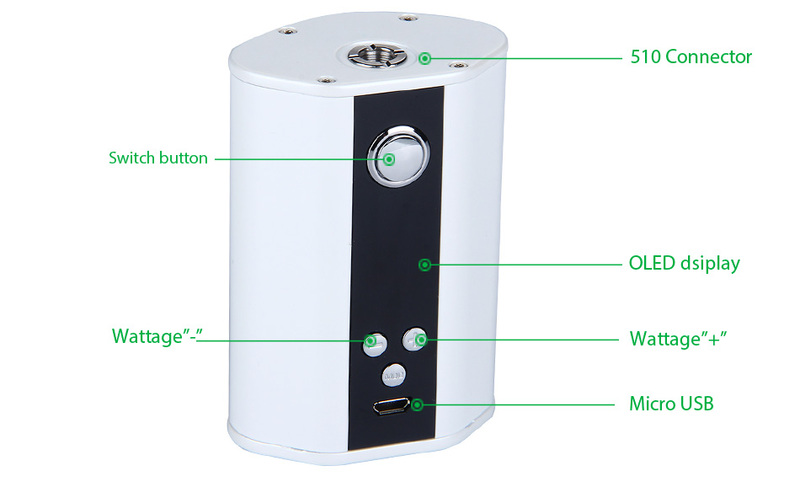 SKU: 15016 Categories: Eleaf, Mods, On Sale! Power on/off: unlock the battery cover on the bottom of the device and install three high-rate 18650 cells correctly; press the fire button five times in quick succession to turn it on/off. Switch display orientation: keep pressing left and right button simultaneously for two seconds when the device is powered off, the screen display will rotate 180 degrees. Shift between VW/TC mode: long press the mode button to shift modes. This iStick TC200W by Eleaf doesn’t come with 18650 batteries, which you shall buy separately. Battery discharge current should be above 25A.